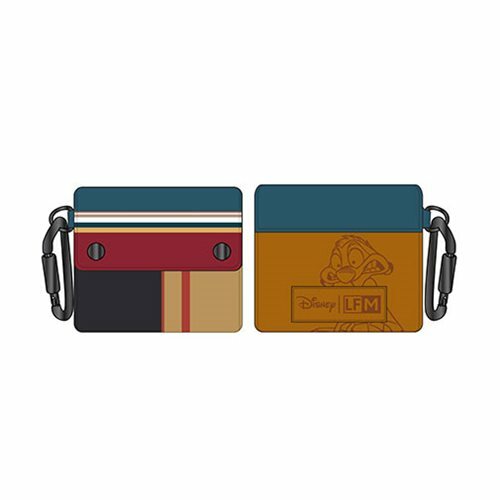 Shopping for Lion King Wallets? Bring Disney magic on every adventure! The Lion King Timon Striped Clip Wallet is made of faux leather, with printed and debossed details. It measures approximately 3 1-2-inches x 4-inches x 3/4-inches.